This story carries imagery of women having authority as they served and anointed Jesus. 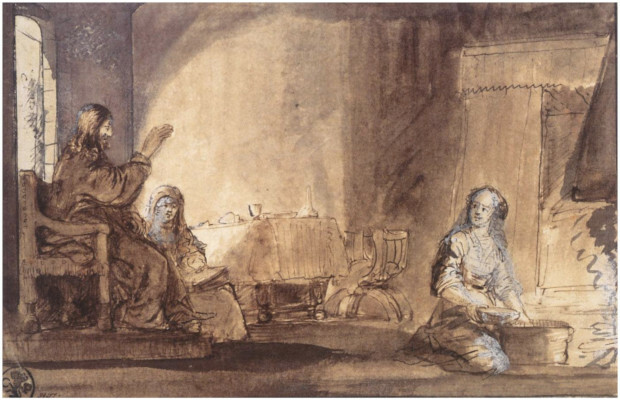 Martha acts as a deacon at the dinner (prototyping early Christian deacons like Phoebe) and Mary anoints Jesus' feet - an act Jesus would later (in likeness) perform on his disciples. Women lead the way here in service and ritual. 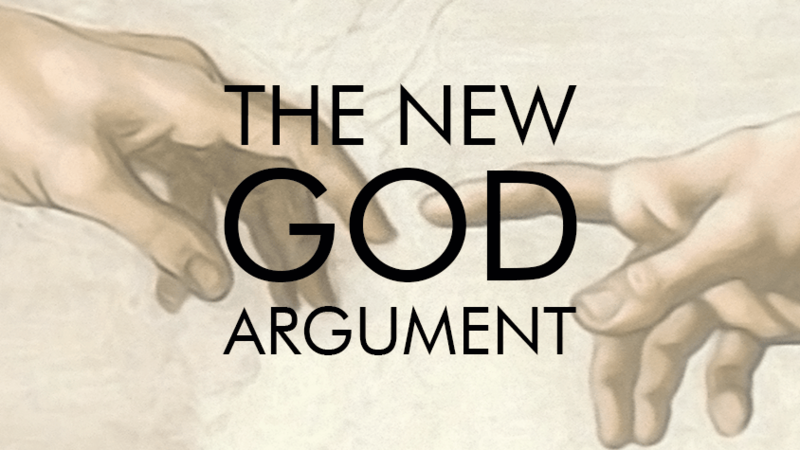 How can we dedicate and ordain our tools to be used in ways worthy of Christ? 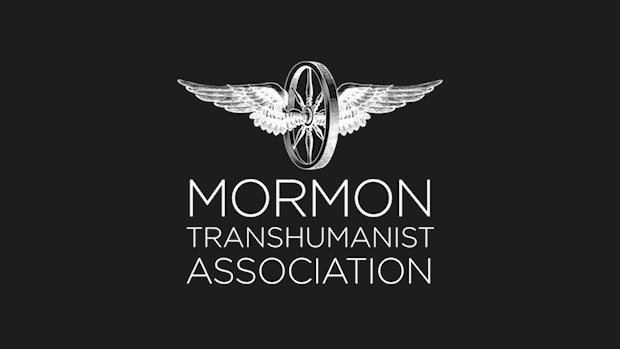 The Mormon Transhumanist Affirmation affirms: "We believe that scientific knowledge and technological power are among the means ordained of God to enable such exaltation, including realization of diverse prophetic visions of transfiguration, immortality, resurrection, renewal of this world, and the discovery and creation of worlds without end." Anointing and ordaining, whether via tools to make a meal or with our own bodies, is how we dedicate that which is of importance. To what end are our tools and technologies ordained or put to use? How is the use of our tools and technologies being lead by women? Do they allow women to have authority and autonomy? And is our use of tools worthy of Christ?